The Saltire Memorial - Can be found in the village of Athelstaneford, in the churchyard, on the B1343. Here you can learn how the Saltire - Scotland's National flag - originated. In a doocot behind the church is a short audio visual display on the events that led to the Saltire being adopted as the country's national emblem. Since 2008 the Nigel Tranter Centre has been housed in the north transept of Athelstaneford Parish Kirk. 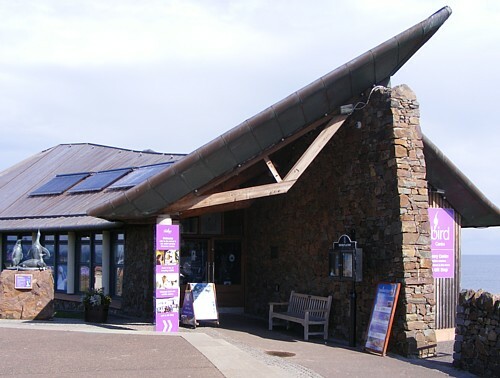 Scottish Seabird Centre - Next to the harbour in North Berwick the centre has interactive displays and activities, cafe and spectacular views over the Firth of Forth. Using cameras ( which you can operate yourself ) and telescopes see, dolphins, grey seals, puffins and the World's largest single rock gannet colony. 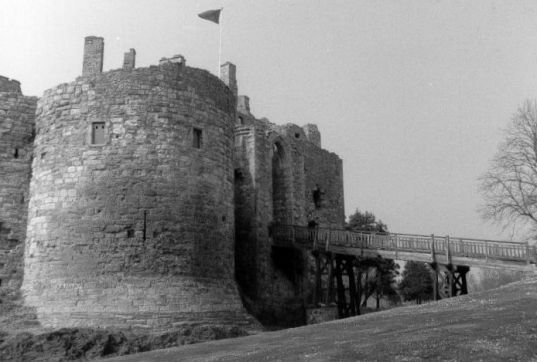 Dirleton Castle - Built in the 12th century this castle which overlooks the village green has a very interesting history in which names such as Cromwell and The Bruce are entwined. It has been listed in the Guinness Book of Records for having the longest herbaceous border in the world, which was created by the late Peter Burns. 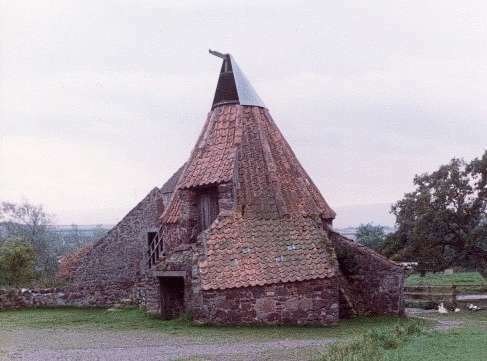 Preston Mill & Phantassie Doocot - Popular with artists, this mill, which can be found off the A1 in the village of East Linton, was in use until 1959. Although the present buildings date from the 18th century, there has been a mill there since the 16th century. There is an exhibition on milling and a display on the history of the mill. There is a doocot nearby which once held 500 birds. Prestongrange Industrial Heritage Museum - Located just over one mile West of Prestonpans, on the site of the former Prestongrange colliery, this museum highlights the importance local industries have been to the area. Including coal ,salt and brewing to name a few. A unique exhibit is the 19th century Cornish Beam Engine. Open April - October: Entry is FREE.